Hardwodder is officially LIVE! 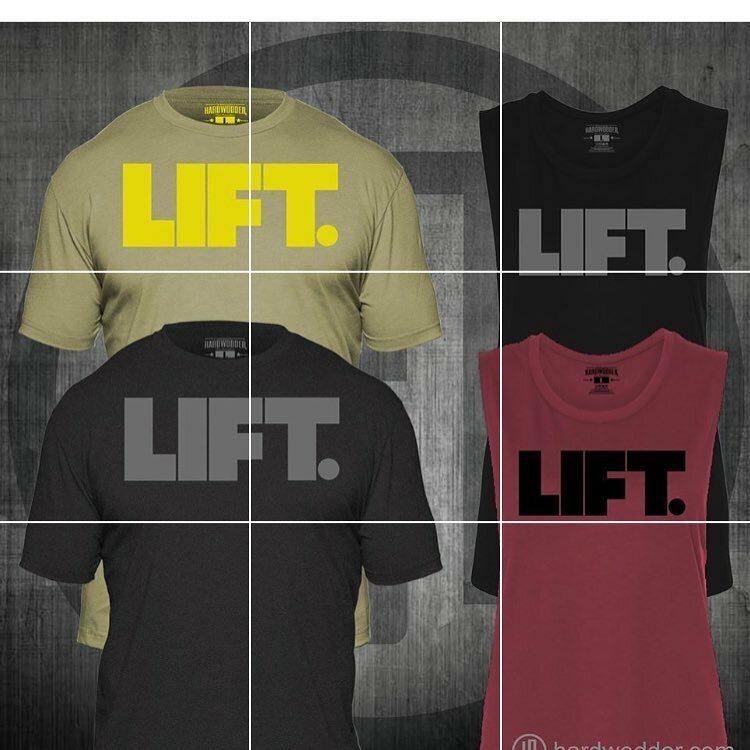 Thank you first and foremost to our amazing community for your endless support in this endeavor; we can’t wait to see you all matching in your “lift” shirts If you’re unfamiliar with our brand, head on over to hardwodder.com and check us out! !